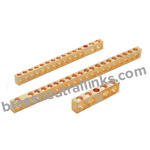 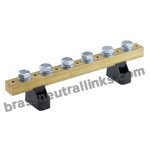 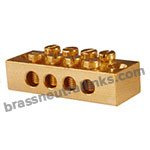 We manufacture 63 Amp Brass Neutral Links along with Brass Neutral link 4 Way, Brass Neutral link 8 Way, Neutral Bar 1 meter Length, 360 Brass CDA Neutral link, 360 Brass Neutral Link with Lugs and more. 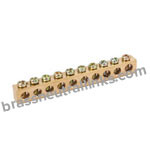 They are manufactured with made with Free Cutting Brass IS 319 Type (I), Brass - BS 2872 CZ 112, CZ-360 High-Grade Brass material. 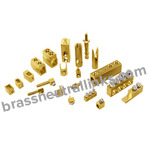 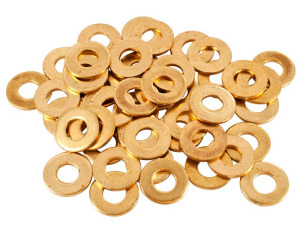 Our Brass Neutral Links are available with various international threading standard. 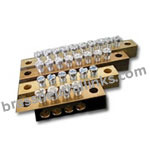 63 Amp Brass Neutral Links are used in Power Distribution Cabinets, PE30 Distribution Boxes, and Lighting Boxes. 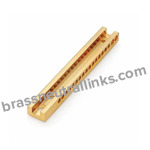 All edges of 63 Amp Brass Neutral Links chamfered for easy functioning. 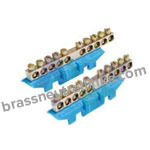 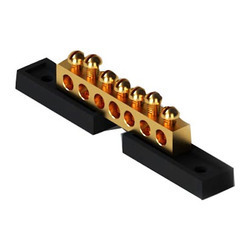 63 Amp Brass Neutral Links are mainly used in switchgear and distribution boxes. 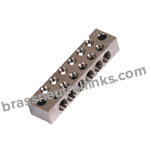 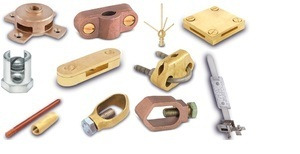 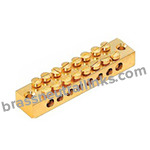 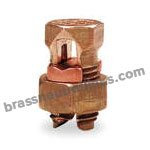 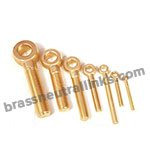 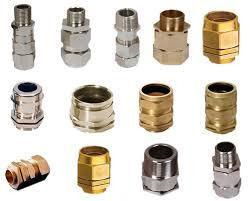 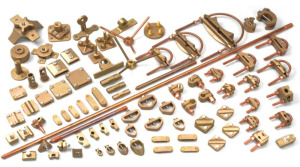 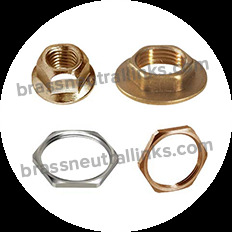 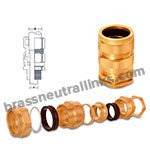 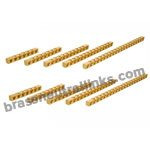 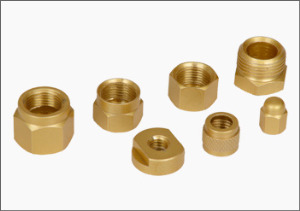 We can manufacture 63 Amp Brass Neutral Links according to customer specifications and drawings.